Alessi Buckle Tube Squeezer (ALBUCK) at Pure Design / Accessories / Kitchen ::: Furniture for the Home, Office, Home Office, and More at Pure Design Online! The tube squeezer "Buckle", designed by Lorenza Bozzoli and Gabriele Chiave, is part of the Objets-Bijoux collection. 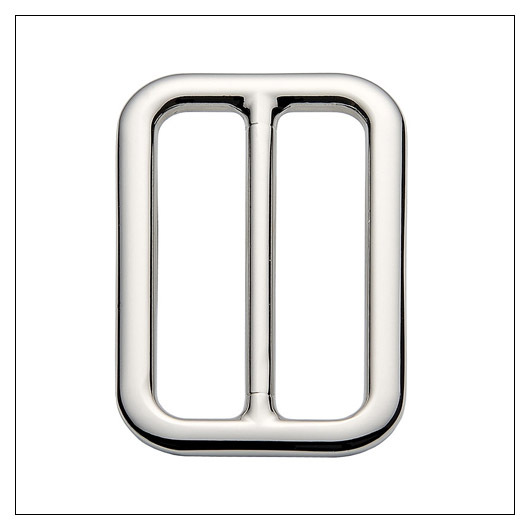 A buckle that pulls and presses on a belt may in this way become a minimalist tube squeezer. Whether it is a tube of toothpaste, a cosmetic product or creamy food, this object makes sure it can be completely used up.